Step 1: Choose the issuer. Step 2: Choose the status. Step 3: Write the name for Promotion. Example: “All Year Long Family Room Pass”. Step 4: Write the description. 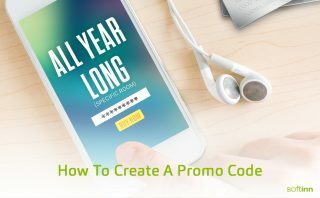 Example: “All Year Long Promotion. For Family Room”. Step 5: Write the Promotion Prefix. Example: “FAMILYRP”. Step 6: Write the discount amount. Example: “10%”. Step 7: Write the Total Quantity. Example: “100”. Step 8: Choose the date to start the promotion. Step 9: Choose the check in duration. For More In-Depth explanation about the sections above, click here.